Opening of the Asphalt Plant – Liverpool. 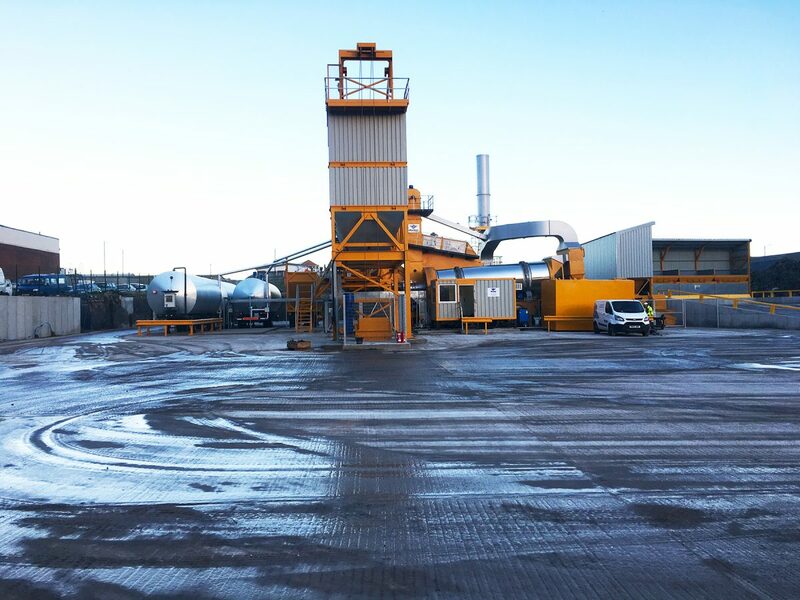 We’re very proud to have played a big part in Cemex’s regeneration project of turning a large, rundown site into an Asphalt plant. Demolition works through to the construction of the concrete foundations, aggregate bays and loading ramp as well as drainage works have all been completed by MCL. This has been shown in the video below taken by Cemex. Posted in Awards News and tagged with Asphalt Plant Cemex Civils Liverpool Reinforced Concrete Foundations .